The year was 1979. The location was a small town in Pennsylvania. It was during this time that the fancy red Buick pulled into the lives of Pennsylvania State Police, Troop D. It was on that day that the lives of the men and women of Troop D changed forever, and unwittingly the lives around them. King is known as the master of storytelling for good reason. 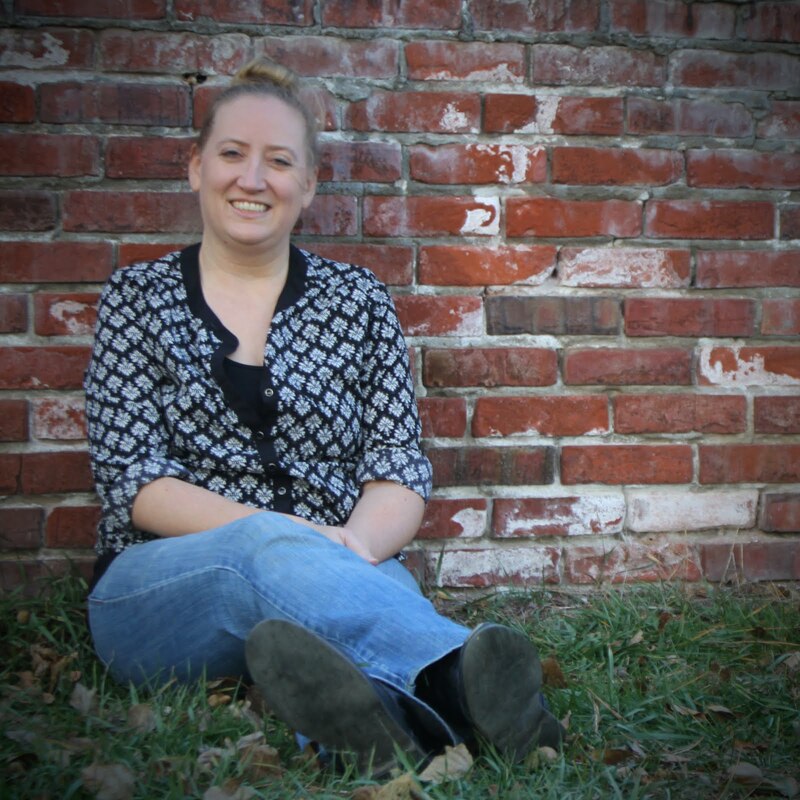 He can create characters that readers relate to like many others cannot. He captures our human essence through the darkest of times, and From A Buick 8 is no exception. This time around, he was even able to create a character out of an intangible object - a Buick. 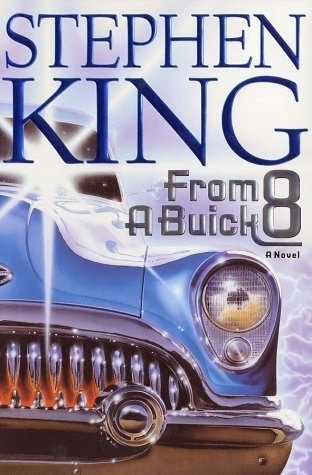 From a Buick 8 is not one of my King favorites, but it was still a worthwhile read. King may have been writing about an other-worldly Buick, but he also captured the life of loss in an unique, but very honest way. He wrote about living life in spite of losing someone close to you; how you move on, but can never really forget. He writes about a Buick, but his story is so much more. From A Buick 8 proved to me once again why I appreciate King so much. He captures life in words and makes us truly listen, all while telling a good story along the way. Have you read From A Buick 8? What did you think? I'm not a fan of really long books, but King is my favorite author, so he's the exception to the rule. I haven't read this book yet, though I plan to. Vicki ... 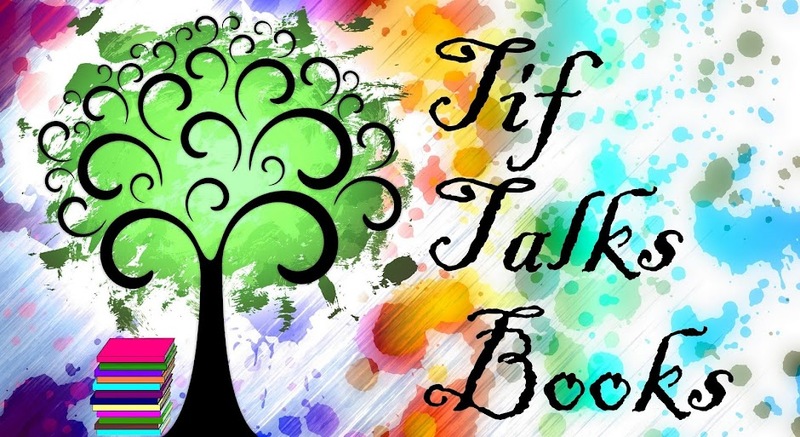 I don't mind long books as long as they are spaced out and every once in a while! Let me know when you get to this one. I will be curious to hear what you think! I Have had this book for years on my shelf. Literally, years. I need to read more of his stuff. I loved Carrie. Johannah ... This one is definitely not one of King's best, but it is still worth the read. Let me know when you get around to it!